Some teas seem to pair well with everything. Give me a robust English Breakfast, and I dare you to find me a pastry that it doesn’t compliment. (Truly, that sounds like a delicious challenge I am willing to accept.) But others? Well, some teas can be downright finicky. Earl Grey, for example, often gets a bad rap for being too acidic, too floral, too much. Poor Earl. It doesn’t have to be this way! 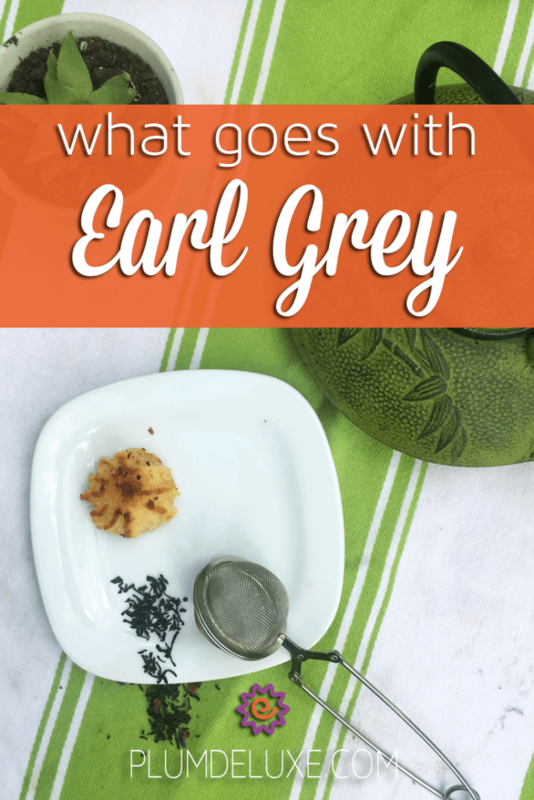 Today, we’re going to explore some of the most common flavor profiles that have come to be associated with earl grey teas, and recommend pairings and recipes highlighting its unique flavors, taking a definitive stance on what goes well with Earl Grey so that your cuppa will never find itself wanting again. Traditionally blended with bergamot oil (a bright, citrusy oil from the bergamot oranges of Calibria, Italy), this tea is storied to go way back — all the way to the 1800s! Though the calling card of an Earl Grey blend is the bergamot oil, beyond that, this particular tea can take many forms. 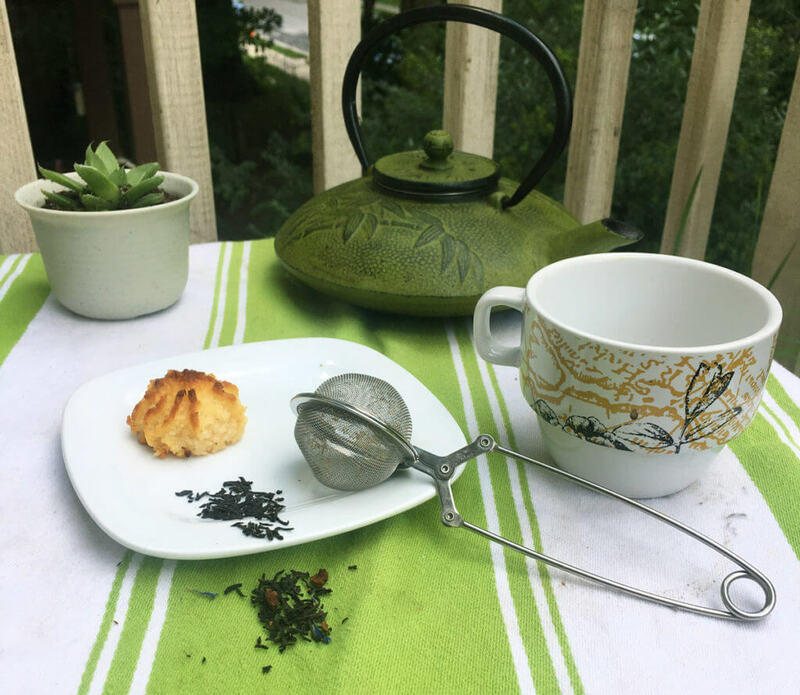 You may find Earl Grey blends made with everything from black and green tea leaves, even herbal blends. The notes can lean from floral and light all the way to creamy and dark, and everything in between. 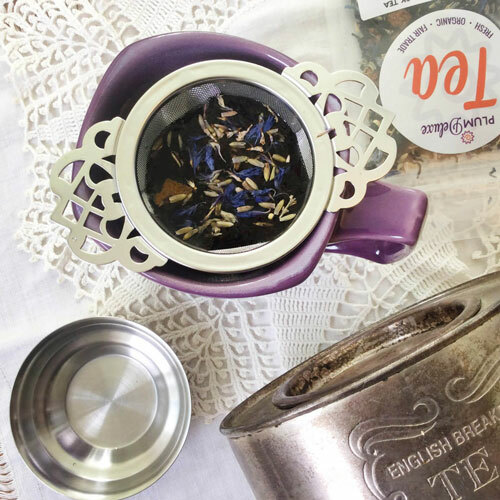 Here at Plum Deluxe, you’ll find three Earl Grey offerings: Gratitude Blend (a strawberry Earl Grey), Delightful Morning (Earl Grey blended with lavender), and Mindful Morning (a classic take on a creamy vanilla Earl Grey). 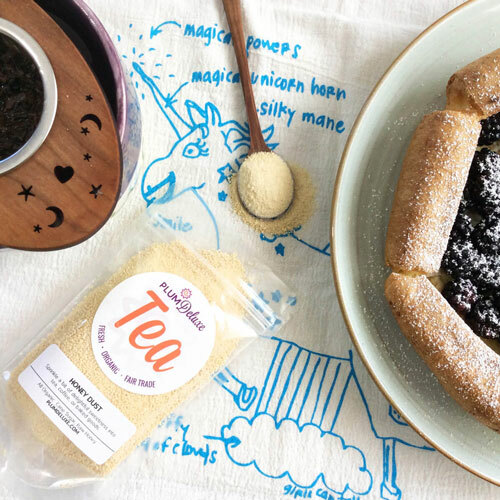 If your Earl Grey is a simple, citrus-y or floral cup: Lemon tea bread would make a great pairing, as would this Earl Grey-infused honey lavender tea cake. That’s right, have we mentioned? 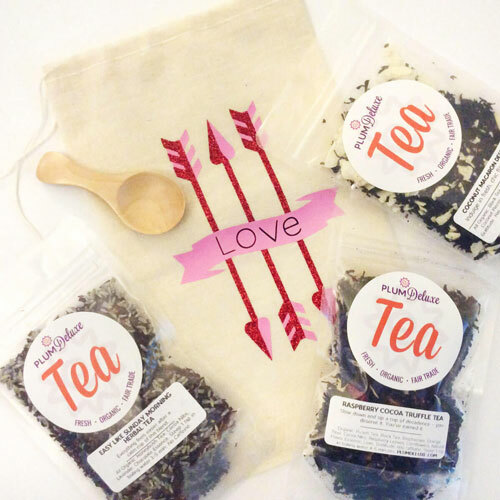 Beyond being a fabulous tea to pair with snacks, Earl Grey bakes nicely right into your treats, complimenting a whole range of flavors. Yum! If your Earl Grey is fruitier, with notes of berry or stone fruit: A lemon loaf will stand up to the pairing challenge, with its decadent glaze balancing out the bright, bold sweetness of the fruit. Ready to take your flavor pairings to the next level? Try a rich, hearty banana bread with Earl Grey-infused raisins. These plump little additions to the bread will do well to compliment the notes of fruit in your cuppa while adding some complexity to the flavors. If your Earl Grey is a rich, decadent cream (think vanilla): Try a bolder, more dessert-inspired recipe. These fudgey brownies are topped with an Earl Grey-infused creme glaze that might overtake a green or herbal tea-based Earl Grey, but only stands to amplify the sugar-baked-vanilla notes of a black tea Earl Grey creme. Looking for something as decadent without needing to turn your oven on? We love this panna cotta infused with Earl Grey leaves, perhaps served with a light, buttery, melt-in-your-mouth butter cookie with sprinkles of tea throughout. direction? Whether it’s iced with a splash of lemonade, Arnold-Palmer-style, or whipped into this quick and simple Earl Grey granita, you’re sure to impress even the most discerning tea party guests. There are as many pairing options as there are blends of this bergamot classic, and with these inspired ideas, there’s no need to question what goes well with Earl Grey. 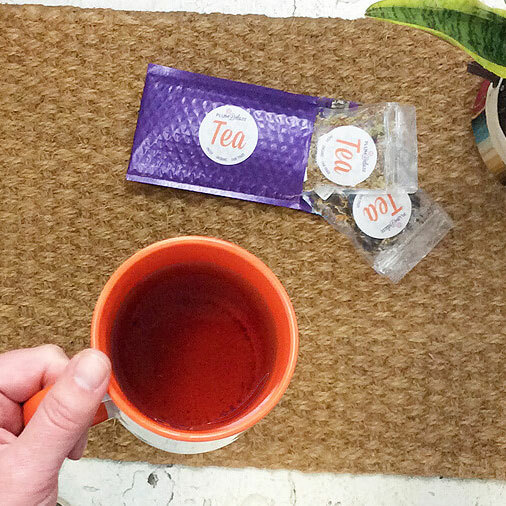 Simply follow your nose — and your tastebuds — and let your cuppa be your guide!